Nice that it is always accessible. Staff are courteous and professional. Clean and well run operation. Maple Leaf Storage, West Vancouver is a great storage facility. It is well equipped with carts to assist in moving goods and is impeccably maintained. The staff have always been very helpful and the Manager Chris goes the distance to accommodate your needs. I highly recommend this location. Courteous, resourceful and adaptable staff. Clean and convenient storage. Would not go anywhere else. Had a storage locker at maple leaf in west vancouver. The staff there were very helpful and service was great in particular Chris and Todd who were assisting with me moving in and out of the storage locker. I would highly recommend this place as it’s clean and secure. I have been using two lockers for several years now. The facility is always clean and the office atmosphere is cheerful.I have been trying to close one locker for some time now, and the staff has been very patient and good humoured about my starts and stops. I would certainly recommend Maple Leaf to anyone looking for storage. I have had a good experience with this storage facility. 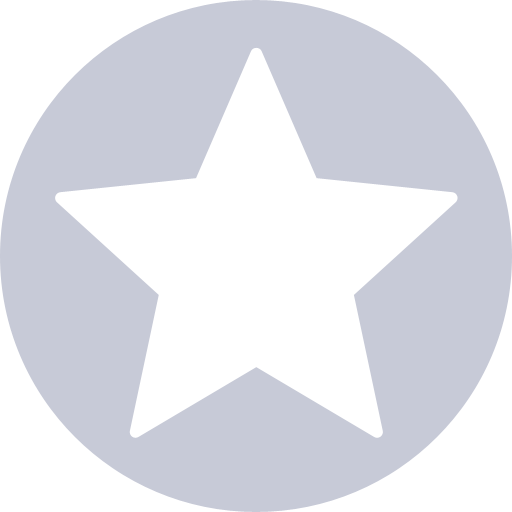 The site is clean and secure and the manager is friendly and helpful. Storing with Maple Leaf Storage in West Vancouver for almost a decade has been a great experience. The storage facility is clean, dry and warm, with large hallways and great loading bays. The staff has always been very courteous and helpful, and there is even coffee and fresh water! Terrific convenient location. Love how you can drive your car up to the loading bay areas and unload or load. The facilities are always clean. Good lighting as well. Management and staff are extremely friendly and helpful. Everything was explained well, very helpful staff. We have used Maple Leaf Storage at the West Vancouver location for years. We are very happy with the facility and the management. The facility is clean and safe. The management is very friendly, knowledgeable and helpful. We are very pleased and would highly recommend Maple Leaf Storage to anyone in need of a temporary or long term storage facility. Wonderful service and great staff. and very convenient! 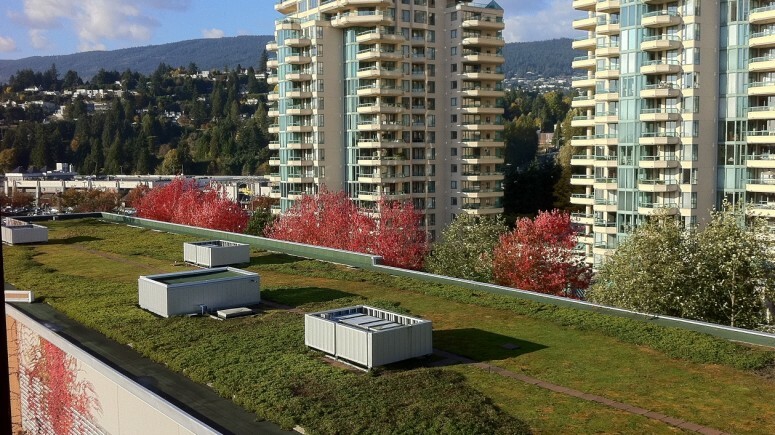 Maple Leaf Self Storage in West Van is excellent in every way and I rank them 10 out of 10. I have been a customer for 4 years, and highly recommend this facility. The storage units are clean, well ventilated, with good lighting and security. The elevators are large and all their dollys are easy to handle. The parking is spacious, bathrooms immaculate, prices competitive and they even serve coffee. But what makes this facility so great is the service, under the leadership of Chris Wasney, the store manager, and Todd Wright, the assistant manager. The staff is polite, gracious, helpful and very efficient. The staff members remember your name, help with payments, logistics for parking moving trucks, and offer support in a proactive and effective manner. Even their moving boxes are of high quality and well designed. Overall, this is the best storage facility I have even encountered. Do yourself a favour and use this Maple Leaf Storage team in West Van. They’ll make you smile! Very well maintained, clean, and well lit storage facility. Friendly and helpful staff. Convenient hours and access. Moving trollies of various sizes are provided for easy moving in and out. The transition from moving my POD which had been in Ottawa for the last 3 years to storing my possessions with Maple Leaf was seamless. The staff patiently guided me through the size of unit I may need as well as planning the arrival/delivery. The were entirely flexible on the unit that may be needed (depending on availability). I was back and forth a number of times as with possible delivery dates before finalizing the move, and they accommodated me all through the process and removed the stress. The staff are friendly and supportive. My "stuff" is now thankfully closer for me to do the declutter in a facility that lends itself to good organization. Chris and staff were outstanding in the 2 years I used Maple Leaf Storage in West Vancouver. The place is clean, bright and welcoming! Chris got to know my name early on which is a direct sign of really caring customer service as we all like to be 'recognized' as customers! 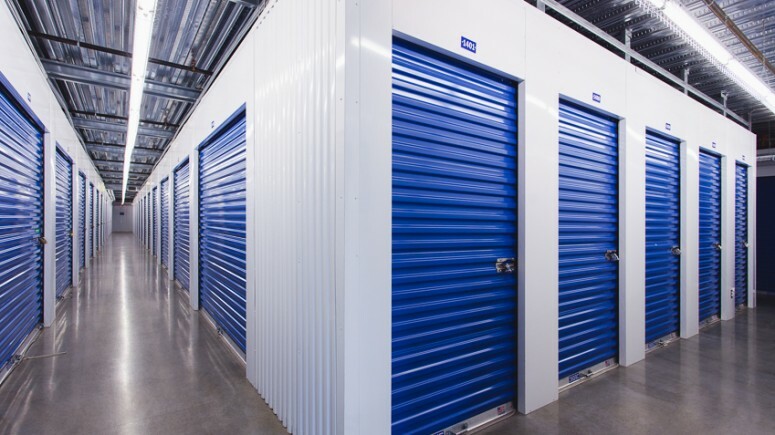 If I need to rent a storage unit in the future I will go back to Maple Leaf Storage in West Van for sure and in the interim will recommend to anyone I know looking for a storage unit. All the staff very helpful and courteous and the storage space so clean and easy to access. Chris understand customer service! Whole experience renting a storage locker has been so easy. I would definitely recommend this location to friends. This place definitely get a 5 star rating from me. Chris is so helpful and explained everything in details. The paper works was done very quickly as we needed the storage unit urgently. Very Clean and safe environment, good choice for West Vancouver . The staff at the West Van Maple Leaf Storage are fantastic and very helpful. The facility is meticulously clean and very secure. Would recommend to anyone looking for a self-storage facility. So easy to deal with and a nice clean organized facility. The storage facility is clean, secure, and offers convenient moving equipment on site. Slightly expensive, but worth the price. Very Secure, Easy to access, clean and well lit location. Great customer service and knowledgeable and helpful staff. Storing our possessions at Maple Leaf Storage over the past several years has been an excellent experience for us for reasons of convenience, positive responses always with staff members, especially Chris, and cleanliness of the facility. Having access to coffee and water, garbage bins, toilets all made our experience a very good one. Should we ever require storage in the future, provided the location is correct for us, we will without hesitation look to your facility provide that for us. I would like to comment on an exceptional store manager you have in your West Vancouver location. Chris Wasney is truly impressive, from the first time I met him a year ago, through the contacts we have had over the past year, including the last visit at the location (which happened to be this morning). He immediately called me by my last and first name, he right away dealt with me, precisely and professionally. He is an asset and he makes a difference. Thank You. We have been very happy with the service we have received from Maple Leaf Storage. The have been friendly, helpful and the facility is very clean and well-maintained. The temperature and lights are controlled effectively and the employees were knowledgeable and recommending the size of locker we needed. The management has been flexible and accommodating with our move in, between lockers and out of the facility. First class experience, 5 out of 5. 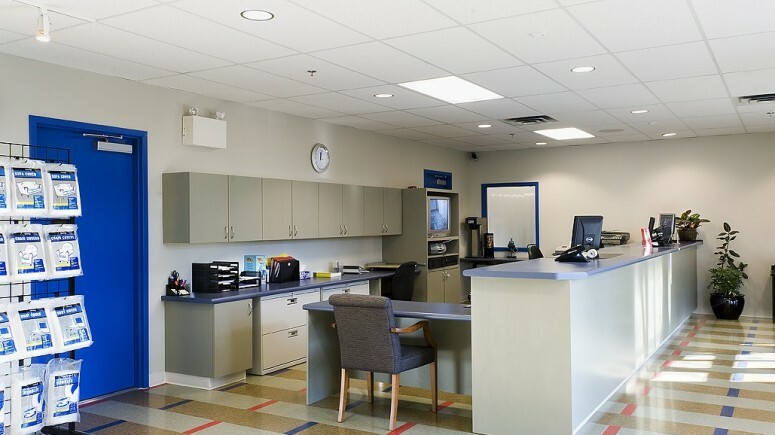 Meticulously clean facility with great access, security and customer service. Manager Chris and his staff are extremely friendly, helpful and professional. No hesitation whatsoever in recommending West Van Maple Leaf Storage to anyone needing short or long term storage. Maple Leaf Storage West Vancouver - I've used them for 3 years and have always found staff to be highly professional, communicative and very helpful. Facility is very clean, has all packing needs required and dollies are always available. Proximity to downtown is very convenient. 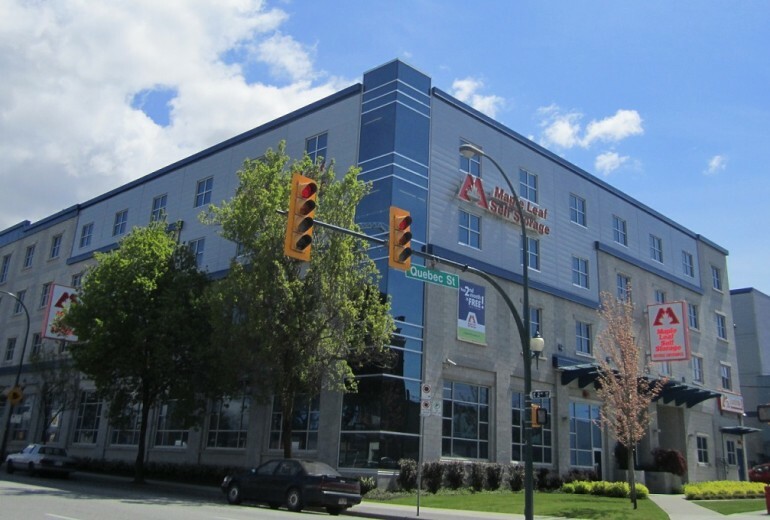 I had a great experience using West Vancouver Self Storage. The area is super clean and the staffs are friendly. Moreover, timely response to all the communications made me more satisfied of using the facility. I have had several storage units for business purposes over the past 8 years. Chris and team have been absolutely fantastic and have always exceeded my expectations in regards to service. Always pleasant and profession. Plus the location is perfect and immaculately clean. - The also have “cookie Fridays”. If you have something to store... this is the place. Maple Leaf Self Storage West Vancouver has been my top choice to store my home furniture. This place is super clean, bright and well organized with 24 hours surveillance for each unit.There're more than enough carts for people to move their belongings in and out of the storage. Spacious parking space makes it easy for big trucks to back into stall.The temperature in the building is quite comfortable, no matter which season would be.The staff are extremely friendly, professional and helpful. If someone wants to find a storage near west vancouver, I would highly recommend this place, as you will get good experience with these excellent staff. Maple Leaf Self Storage has been my storage facility for several years. I have always found them to be friendly and accommodating to my needs. The facility is well maintained and secure which are important for my company. Everything is always handled in a professional manner. When we built our house a few years ago we looked at many storage facilities on the North Shore. We were very impressed with Maple Leaf storage and used it for approximately 18 months. It was conveniently located and always well maintained in a very clean and tidy manner. The staff has always been helpful and courteous. When we sold our house and needed to store various items we returned to Maple Leaf Storage without any hesitation. Surprisingly after a number of years away not much had changed much to our delight. I highly recommend these facilities if you are looking for and require storage facilities. 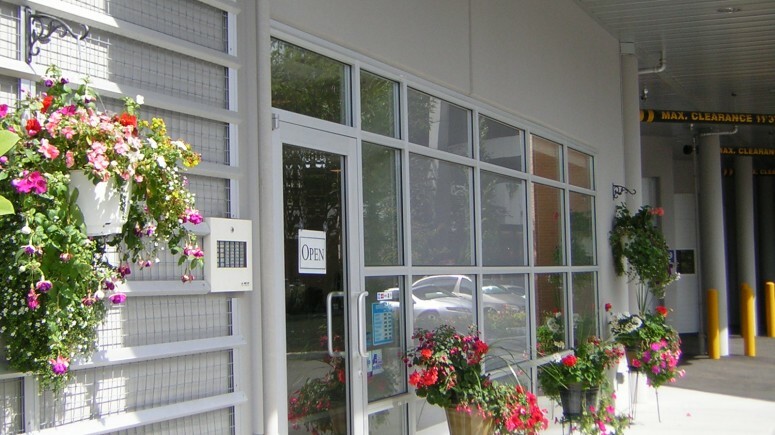 Maple Leaf Self Storage West Vancouver is very conveniently located on Taylor Way across the street from Park Royal Shopping Centre South. Whatever your reason for needing off-site storage, Maple Leaf is in the perfect location for everyone in West Vancouver. Located near Park Royal, London Drugs and Home Depot, you can load or unload your locker on your way to or from home, work, or running errands. 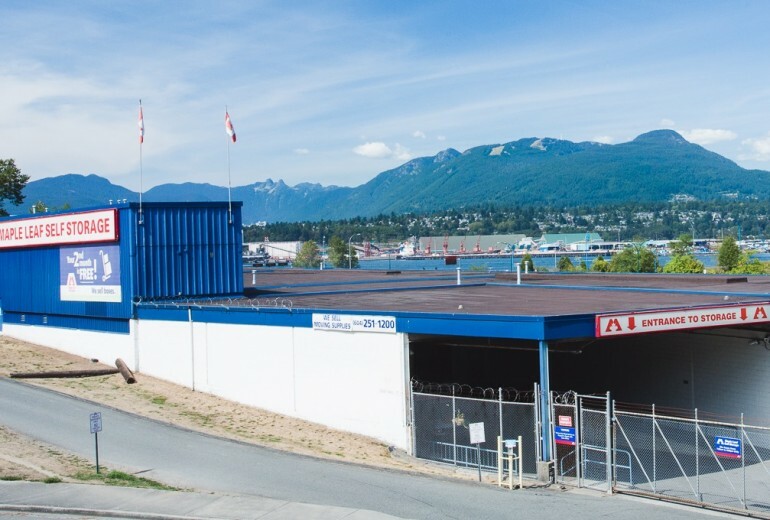 Each self storage unit in our state-of-the-art West Vancouver facility is indoors, climate-controlled, and individually alarmed. 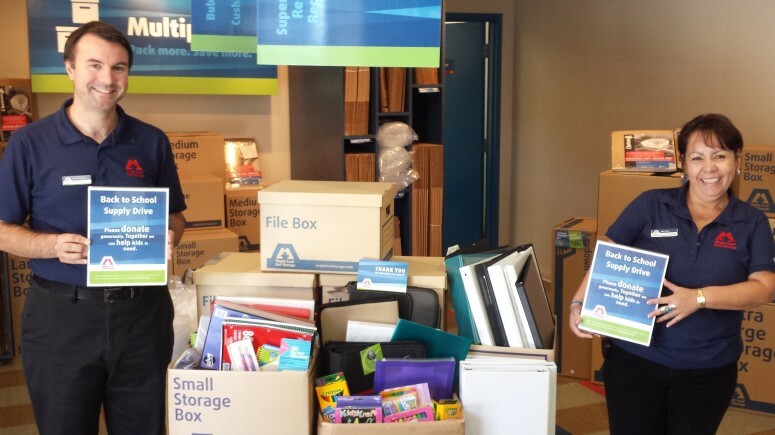 Our helpful team will make sure you find the best storage option for your needs, whether it’s a large unit during a move, or something small to keep files and records. Extra-wide corridors and gated, covered loading bays offer tons of room to load in and out. We take safety and security seriously, so on top of galvanized steel doors and individually alarmed storage units, we provide 24-hour monitoring, an on-site manager, and a code that gives you access to your floor only for extra peace-of-mind. 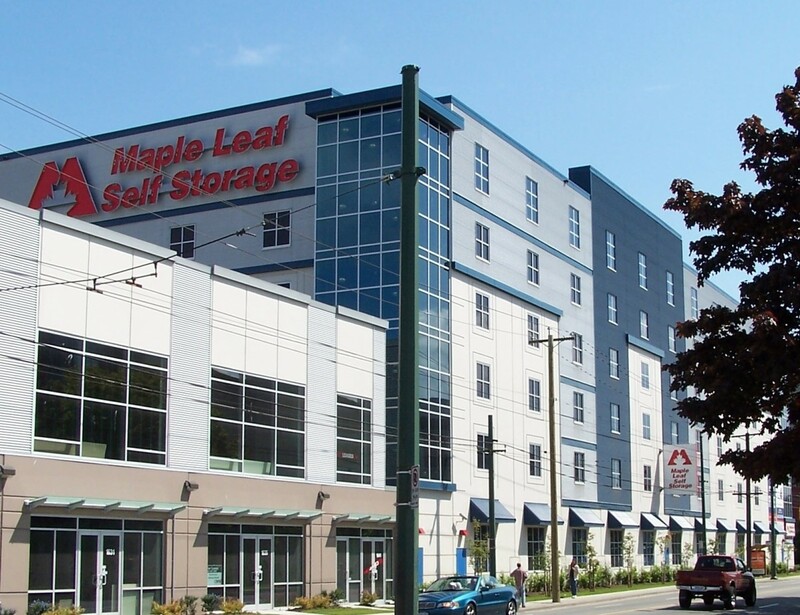 Maple Leaf’s Self Storage West Vancouver affordable and worry-free self-storage is the quickest way to get your important belongings into a safe off-site location. 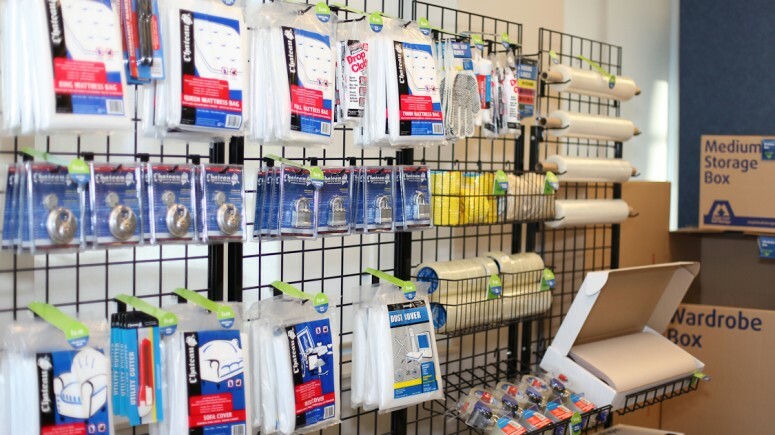 Ready to find your perfect storage solution? Contact us today. *Offer is available on selected units, subject to availability. Available at the West Vancouver location. Subsequent storage periods will be subject to re-quoting. If customer moves out during the first month, no discount will apply. Offer has no cash value. Cannot be combined with any other storage offer other than Multipack Box Deals. *Offer is subject to the terms and conditions listed on the Refer a Friend coupon. This offer is only valid with presentation of a completely filled out coupon upon rental. One offer per new customer. Offer as no cash value. Cannot be combined with any other storage offer other than Multipack Box Deals. *Offer is available to new customers only, subject to availability. Offer has no cash value. Must present two pieces of valid government-issued identification (such as a passport, driver’s license or birth certificate). At least one piece of identification must have a clear photograph. University students must present a recognized college or university student card that is valid throughout the entire storage period. Canadian Armed Forces personnel and their families must present a valid military ID or a valid Military Family ID card. Cannot be combined with any other storage offer other than Multipack Box Deals.